Twenty-five feet of featherlight powder, 300 annual days of sunshine, and world-class skiing facilities: is it any wonder that skiers flock there in winter? As ski season gets under way at about 500 areas across the country, Colorado resorts are prepping for an avalanche—of people, that is. America’s two most-visited ski resorts, No. 1 Vail Mountain and No. 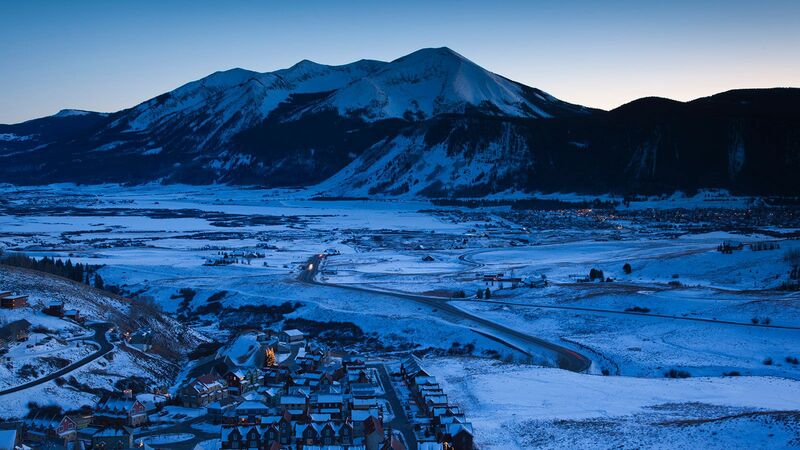 2 Breckenridge Ski Resort, are found in the Colorado Rockies. 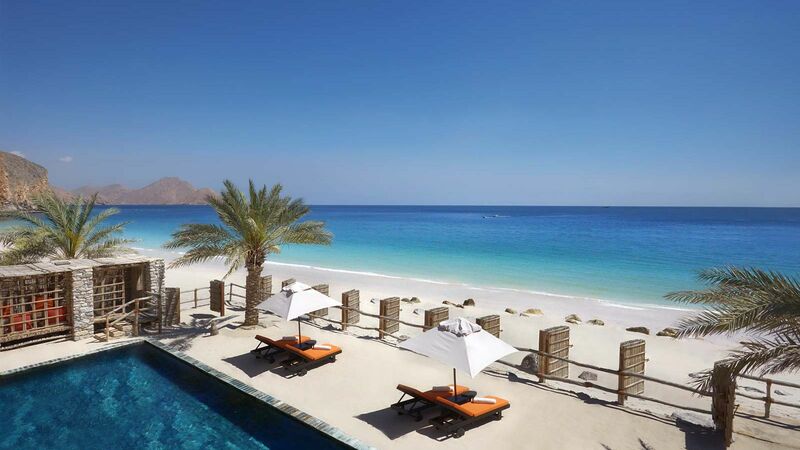 Each averages more than 1.6 million annual visits, defined as one person visiting a resort for all or part of a given day. Nearby Keystone Resort also tops the 1 million mark. 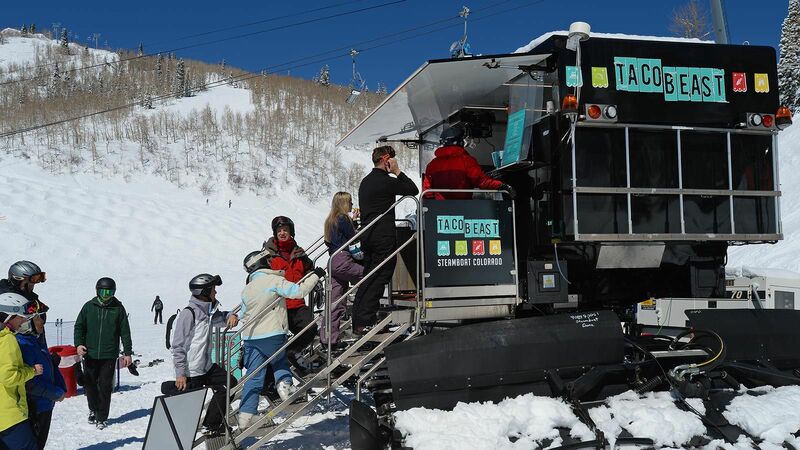 And that kind of competition inspires ski resorts to innovate. Tahoe’s Northstar California Resort (No. 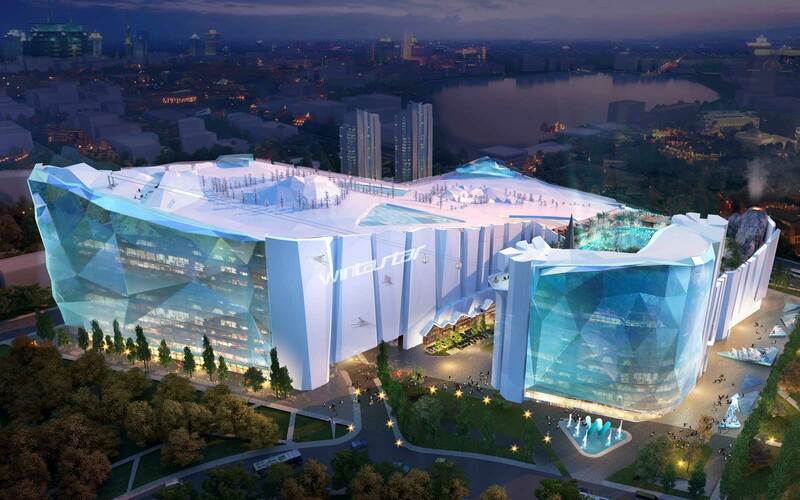 11), for instance, has spent more than $1 billion on upgrades, including the 2011–12 season’s addition of a high-speed chairlift, a LEED-certified lodge, a 700-seat restaurant, and a Shaun White–designed 22-foot half-pipe. 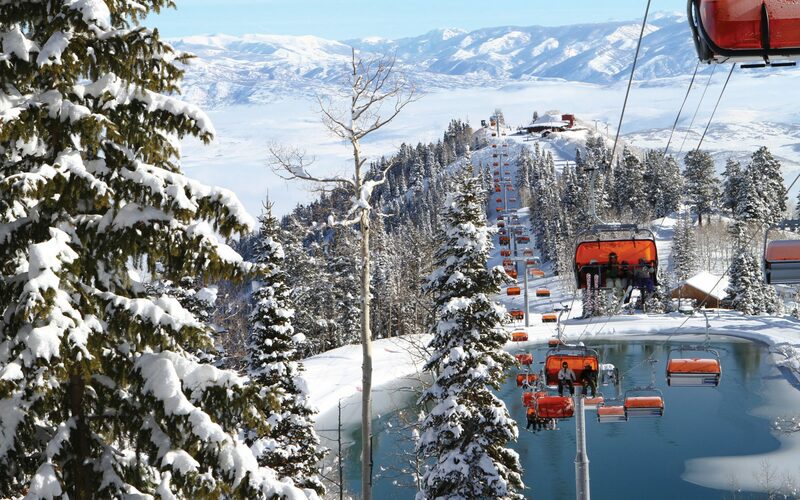 Park City Mountain Resort, UT, caters to families with its low student-to-instructor ski school ratios and to thrill-seekers with a nearly 4,000-foot alpine coaster, a two-person zipline, and a terrain park illuminated by night. Many resorts also spend millions on snowmaking to extend the length and quality of their seasons. Vermont’s Okemo Mountain Resort, which attracts 614,000 visitors annually, has nearly 100 percent snowmaking coverage on its trails. “It guarantees a product,” Berry says. Read on for the rankings of America’s 20 most-visited ski resorts and the reasons they keep us coming back for more each winter. When it’s time to hit the slopes, millions choose to schuss these mountains’ steeps, bowls, glades, and groomers. 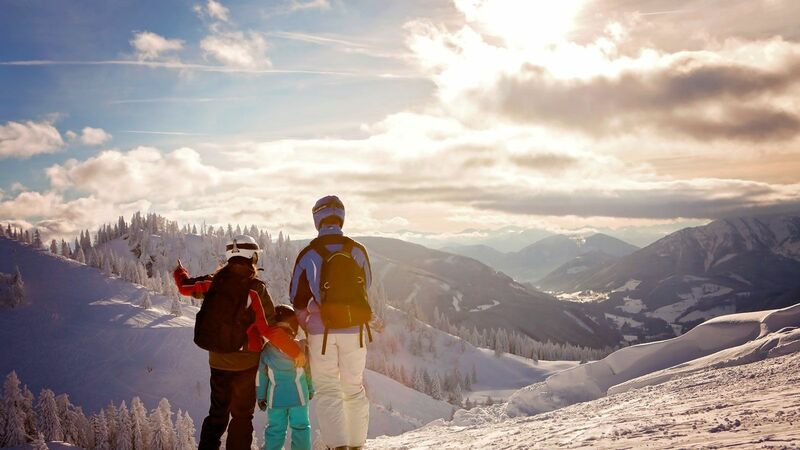 Vail is not only the nation’s most-visited ski resort, but also the largest, sprawling 5,289 acres. Nearly half of Vail’s 193 trails suit beginners and intermediates, yet the mountain is more famous for its Back Bowls: seven open expanses of mostly black diamond-rated slopes. The brainchild of a World War II veteran who trained for alpine combat at nearby Camp Hale in the 1940s, Vail celebrates its 50th anniversary during the 2012–13 season. Less than 20 miles as the snowflake flies from its sister resort of Vail, Breckenridge vies closely for the No. 1 most-visited spot; it even temporarily claimed the lead in the 2007–08 and 2009–10 seasons. Breck’s selling points include a lively, historic downtown, North America’s highest-elevation chairlift (the 12,840-foot Imperial Express SuperChair), and 2,358 acres spanning four mountains—for now. The Forest Service recently approved a controversial expansion, adding 543 acres and a fifth peak for the 2013–14 season. 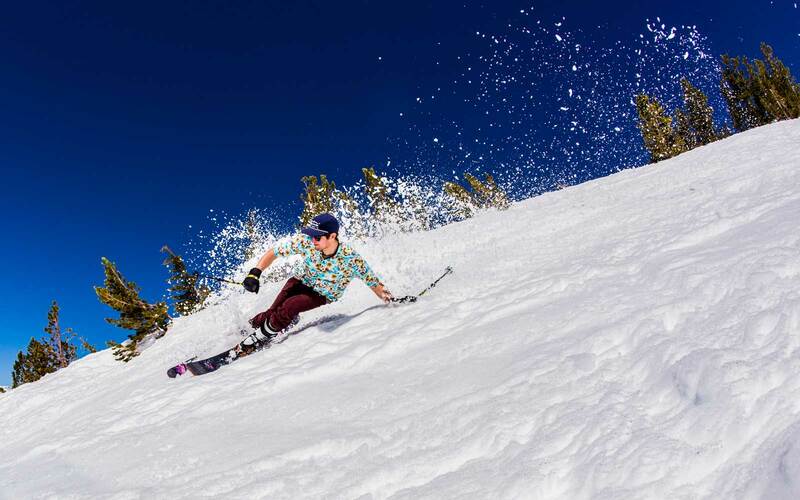 Mammoth lives up to its name, with the highest peak elevation of any California ski area (11,053 feet) and an average of more than 400 inches of snowfall each year. The resort also consistently earns top honors for its terrain park, where daredevils can tackle an Olympic-size, 22-foot-tall half-pipe, one of only a handful in the country. 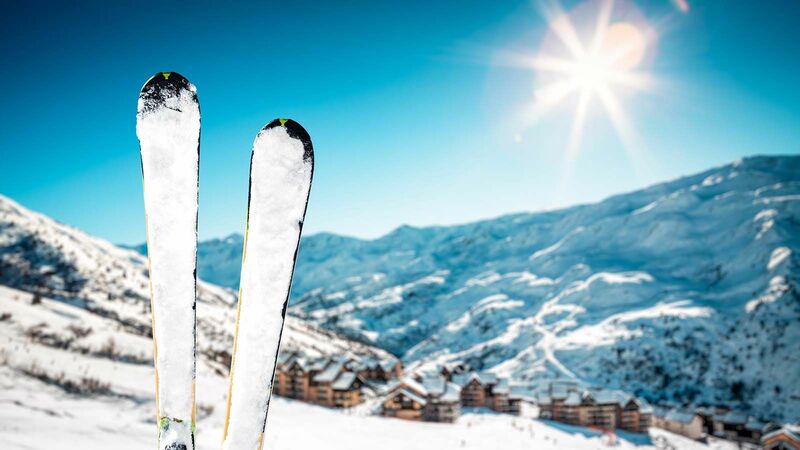 Three of the top 10 most-visited resorts are located in lofty Summit County, Colorado, and at 3,148 acres, Keystone is the largest (the others: No. 2 Breckenridge and No. 9 Copper Mountain). It’s also the only one—and one of the few in the state—where the lifts keep turning after the sun goes down, with nine night-skiing trails open beneath the lights on selected evenings throughout the season. Candidate for world’s coolest city park: Winter Park, a 3,081-acre ski area owned by the City and County of Denver (though developer Intrawest Corp. has managed it under a 50-year lease since 2002). Denverites appreciate the proximity—it’s the closest major ski resort to the state capital, 66 miles from downtown—and the storied terrain, like the challenging bump runs on 12,060-foot Mary Jane Mountain. True to its slogan, “Not exactly roughing it,” Beaver Creek is the cushiest of the five Vail Resorts–owned properties in our top 10. Here skiers enjoy groomers galore—the resort molds 44 percent of its 1,832 acres into flawless corduroy each day—plus perks like heated walkways and escalators, free fresh-from-the-oven chocolate-chip cookies at 3 p.m. daily at the base of the Centennial Chairlift, and upscale lodging. The 45-room Osprey at Beaver Creek ranked No. 1 in the continental U.S. in T+L’s 2012 World’s Best Awards. Copper’s 2,465 acres of naturally divided terrain offer something for everyone, from beginner-friendly slopes on the mountain’s west side to experts-only on the east. Olympic-caliber skiers use the U.S. Ski Team Speed Center at Copper for early-season training, while pro snowboarders learn to nail tricks at Woodward at Copper, a practice facility where foam pits soften harsh landings. Named the top family resort by SKI Magazine last year, Park City caters to kids with low student-to-instructor ski school ratios, a nearly 4,000-foot alpine coaster, and a two-person zipline. Adults can channel their own inner child on the resort’s handful of terrain parks, including one that’s illuminated at night. It’s a long way down at Snowmass: the resort boasts the largest vertical rise (4,406 feet) of the 20 most-visited resorts, and its longest run measures a thigh-burning 5.3 miles. Although it lacks the instant name recognition of its nearby chichi sister, Aspen Mountain, Snowmass claims nearly five times Aspen’s terrain (3,332 acres versus 675) and far more annual visitors. The third most-visited Lake Tahoe resort, Squaw Valley’s claims to fame range from hosting the 1960 Winter Olympics to opening the world’s first ski-in, ski-out Starbucks in February 2012. Rental property Ski House at Squaw (pictured) lets guests stay right on the slopes. 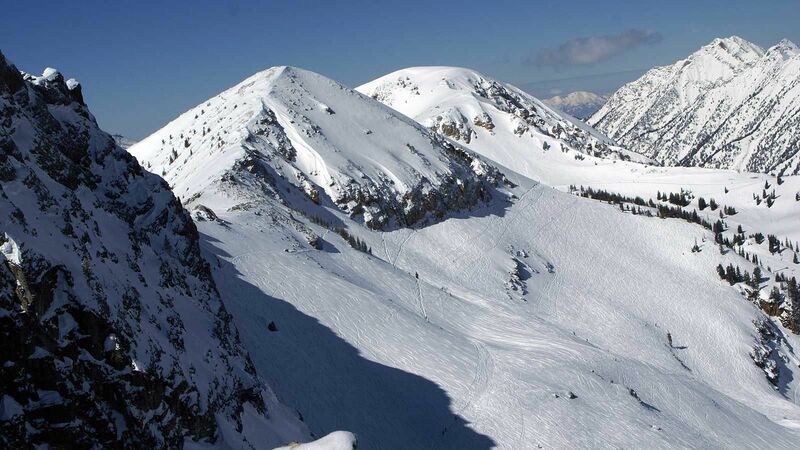 And in the 2012–13 season, the 3,600-acre, six-peak resort debuts two new chairlifts, both geared toward improving access to beginner and intermediate terrain. 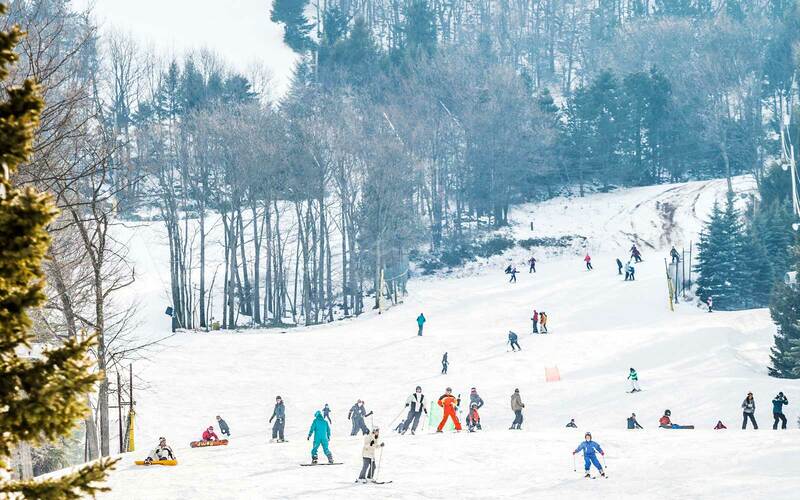 “The Beast of the East” is the most-visited resort east of the Mississippi, and with 752 skiable acres and 3,050 feet of vertical rise, it’s also among the largest. 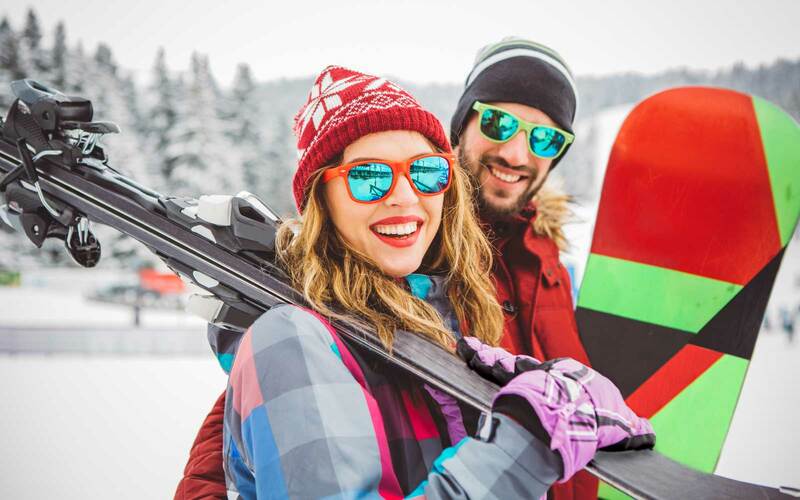 Killington backs up its 250 inches of average annual snowfall and 600 acres of snowmaking with a good-snow guarantee: skiers unsatisfied with the conditions can exchange their lift tickets before 10 a.m. for a return voucher valid for one year. While some resorts crow about how much snowmaking coverage they have, The Summit brags about how little it needs—less than 1 percent of its 1,981 skiable acres. Why? It could have something to do with the 435 inches of average snowfall The Summit catches each year. 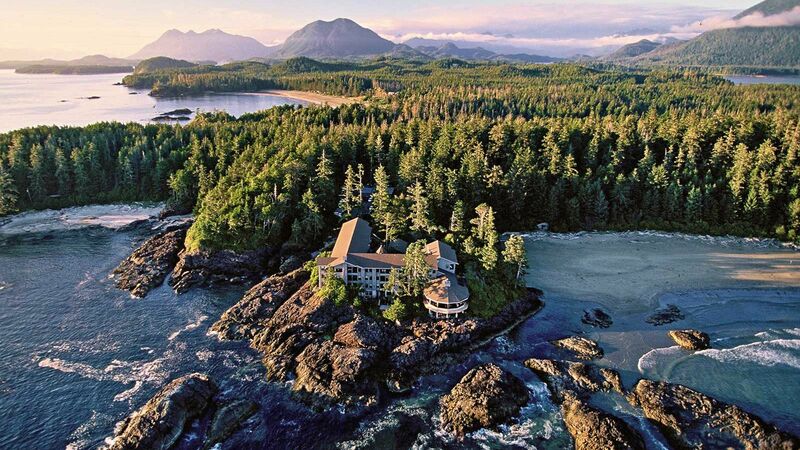 This meteorologically blessed resort 50 miles east of Seattle marked its 75th anniversary in 2012. Deer Valley is one of only a handful of resorts nationwide that doesn’t allow snowboarders—and the only one in our top 20. 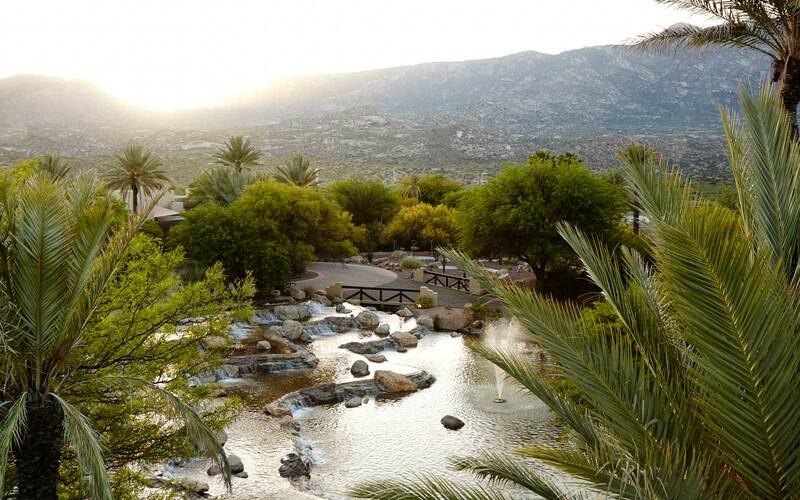 Despite its refusal to integrate, the 2,026-acre resort remains a perennial favorite for its five-star service, lodging, and dining, which includes Utah’s No. 1 Zagat-rated restaurant, The Mariposa.